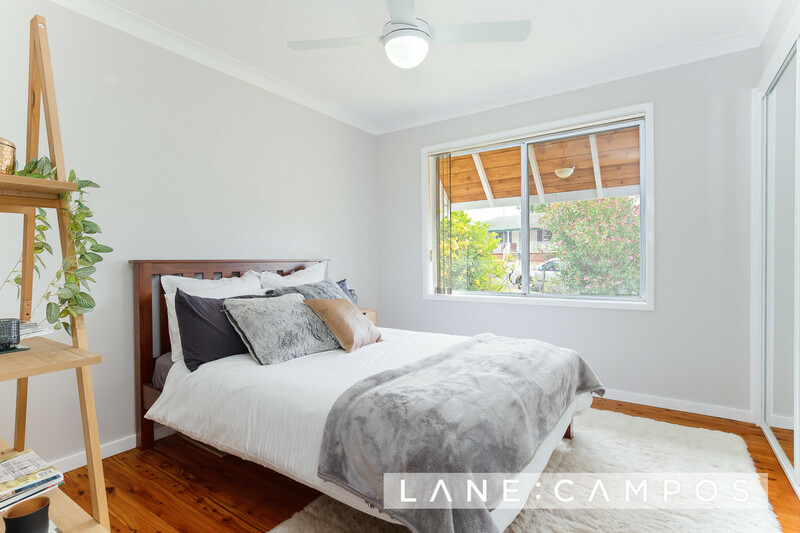 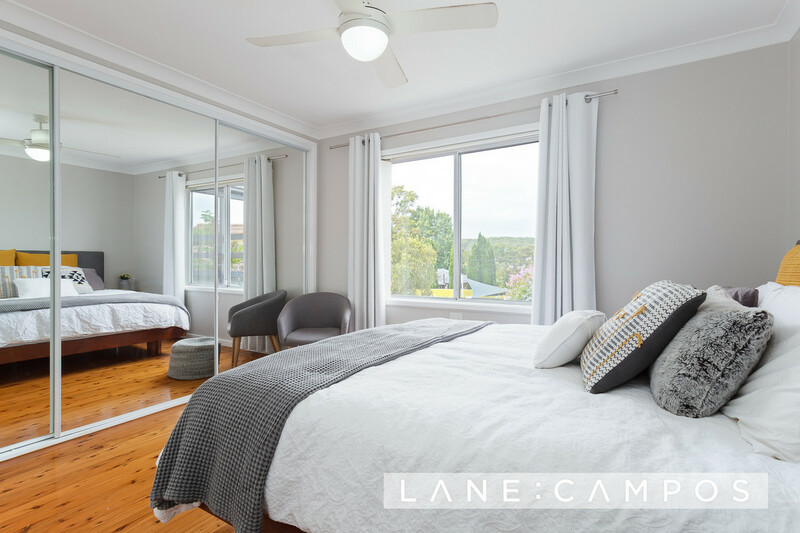 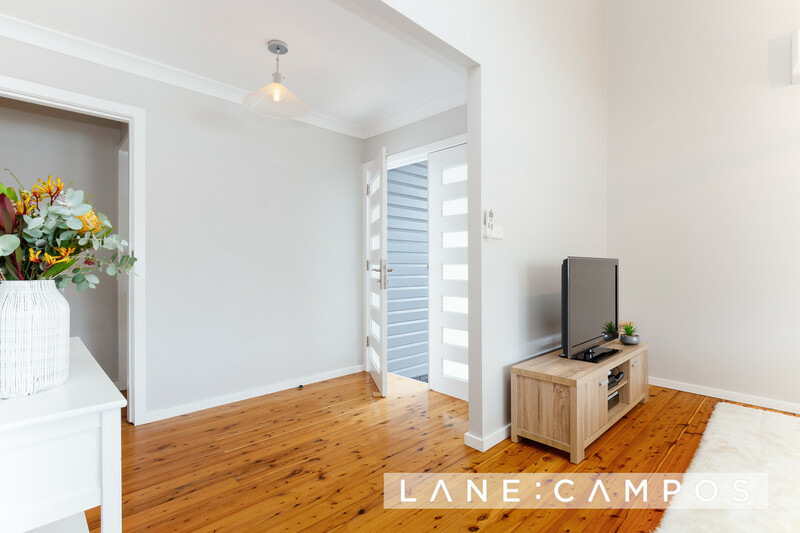 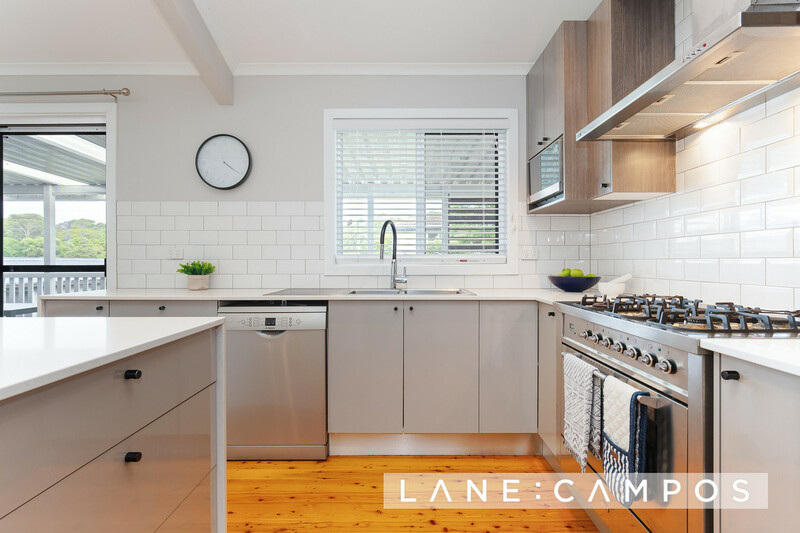 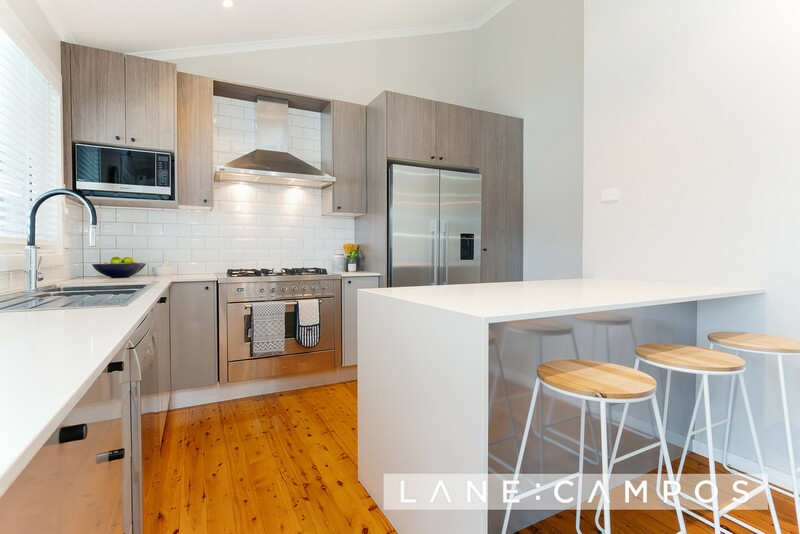 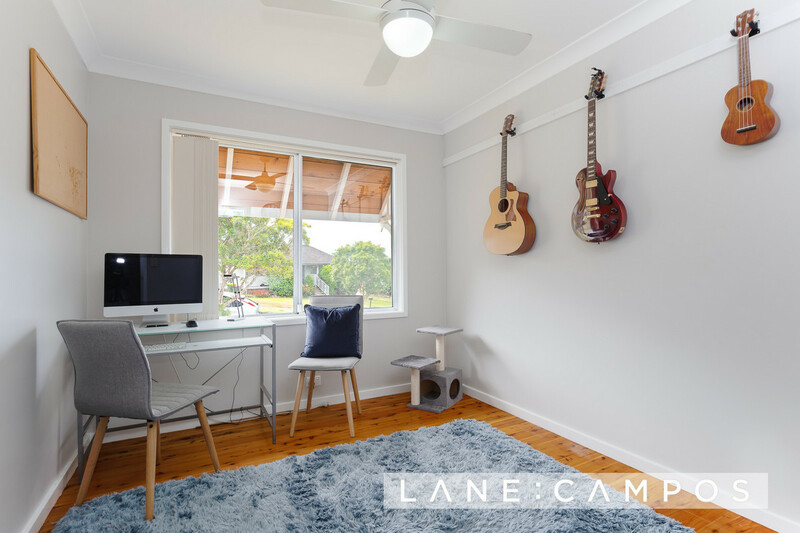 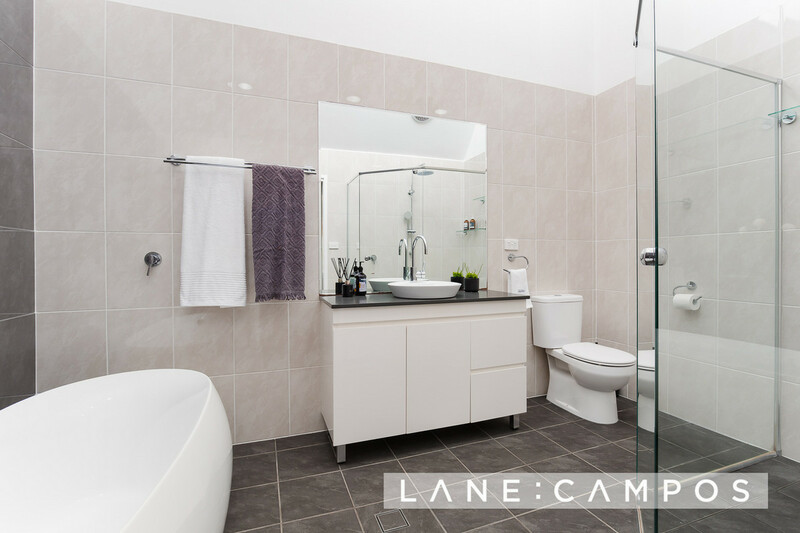 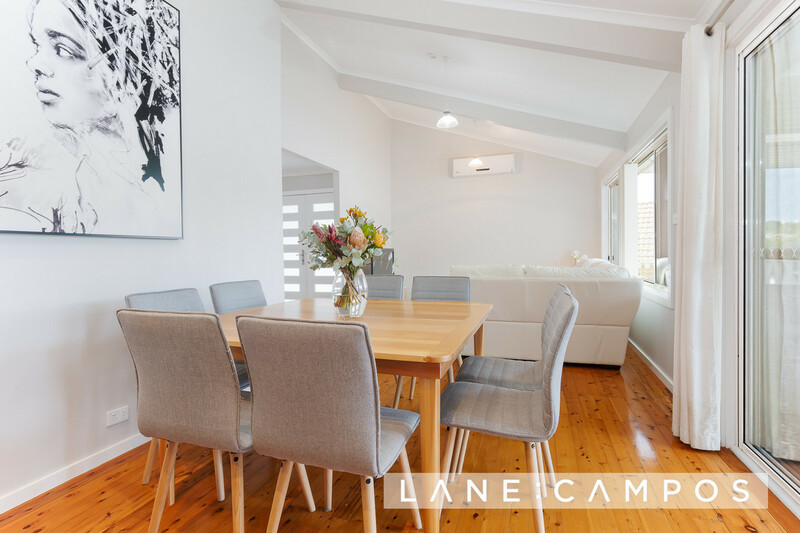 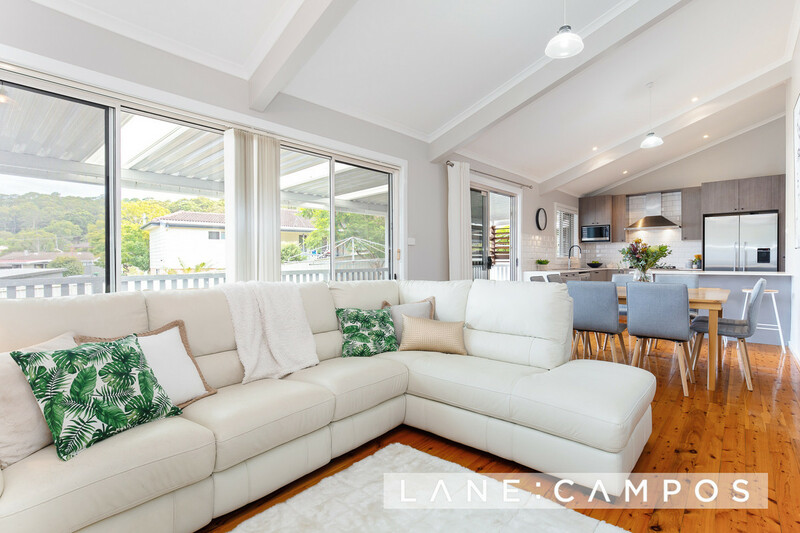 With a sense of quality and design flair throughout, this is a home fully renovated with clever elements incorporated to enhance everyday living. 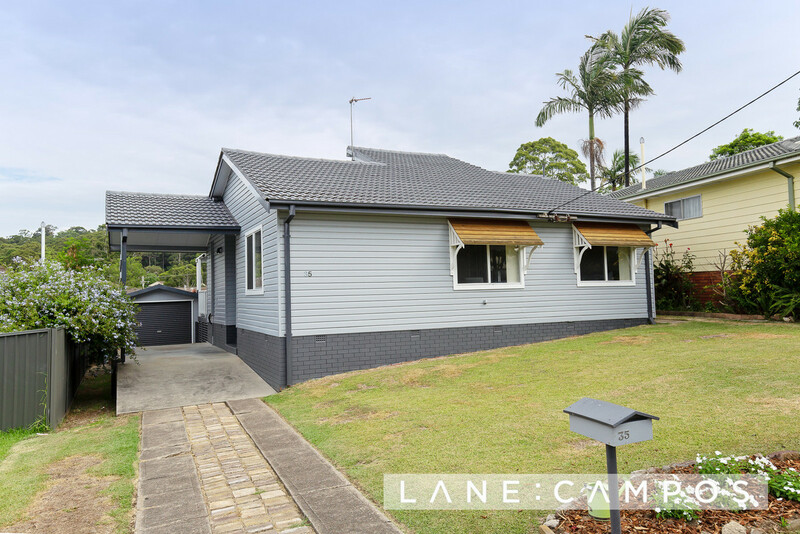 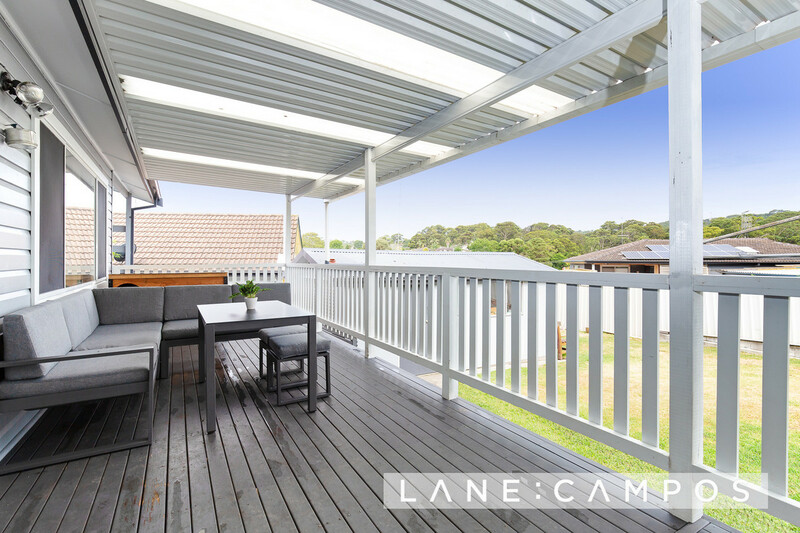 Enviably set in one of Newcastle’s most desirable suburbs, this well-presented residence is instantly appealing. 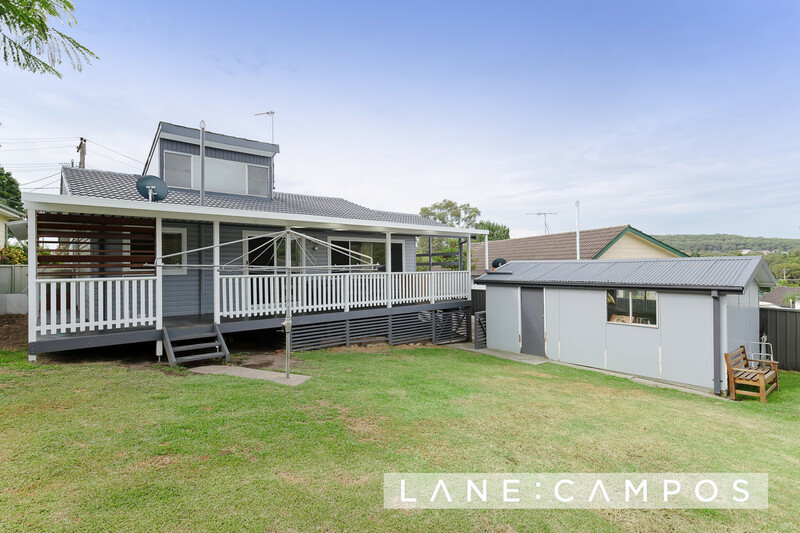 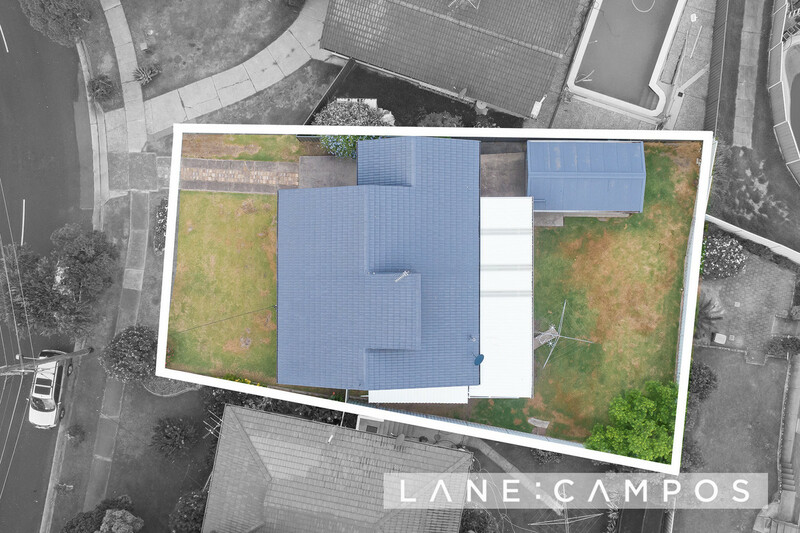 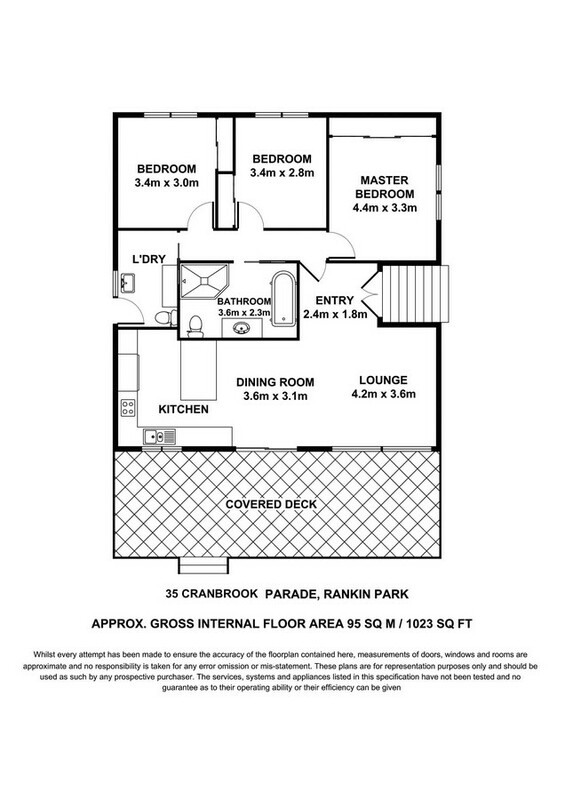 To be one of the first to view this property, contact Dave Lane direct on 0415 332 282.